Above photos taken in Beijing, China last November. 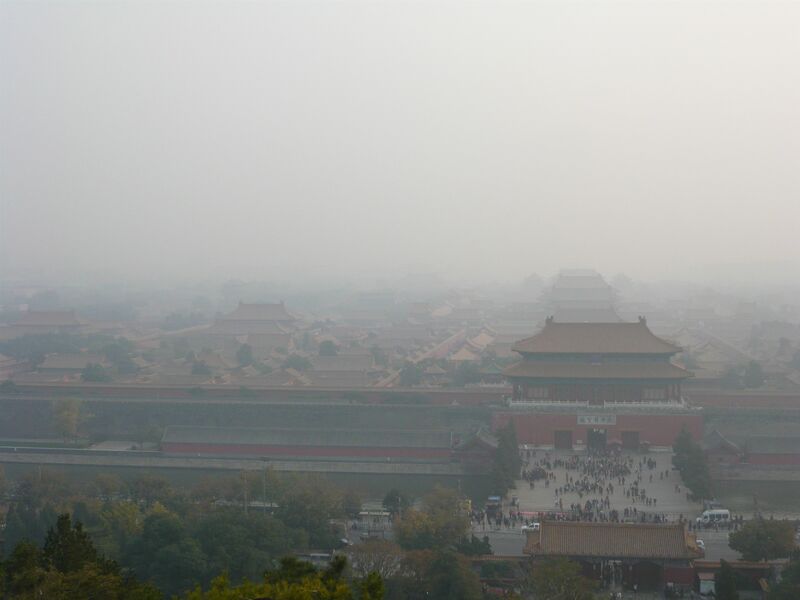 My visit to the spectacular Forbidden City was a huge disappointment due to the intense, insane pollution. Not only was the view of the Forbidden City forbidden and wrong, what the smog is doing to the people of China and around the world is deeply disturbing. (Note: I’m not picking on China. I realize we are also highly to blame as are many other countries in this world). This post is in response to the Weekly Photo Challenge: Wrong. To see more entries to this challenge, please click here. I can’t imagine what it would be like to live with smog. That’s really dreadful. We were there in April 1999, and there was some smog very high up, but nothing like this. 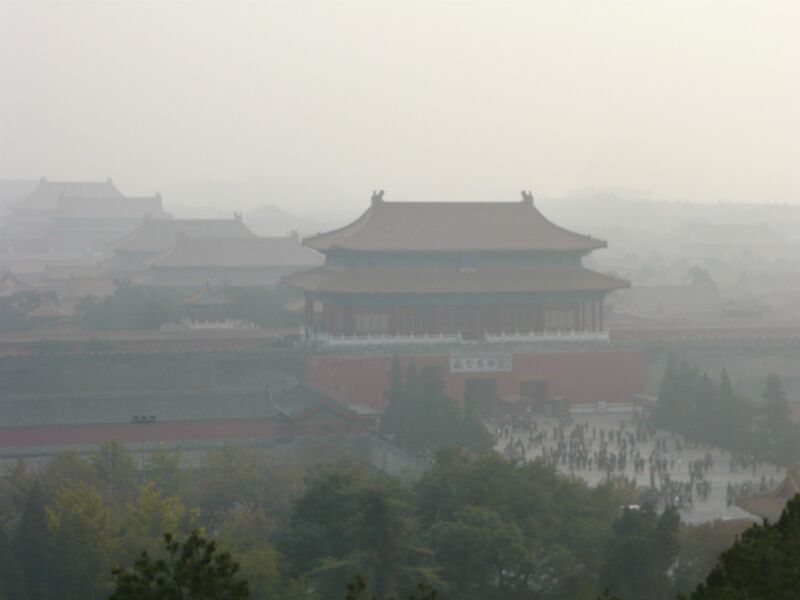 It was raining when we went to the Forbidden City, but the smog wasn’t bad like this – although we were there for the Olympics, when they were trying hard to clean it up.